I made a collection of my favourite funny tweets. After thinking long and hard, I came up with the title My Favourite Funny Tweets. 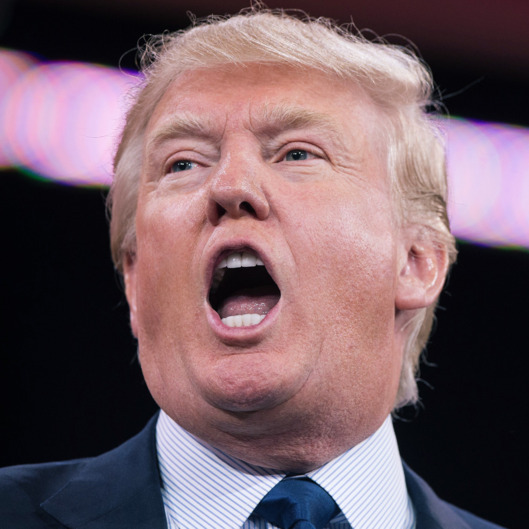 I’ve tweeted about Donald Trump a lot – certainly more than is good for my mental well-being. Here’s thirty of them. Saw this on Twitter the other day, posted by @Oireachtas_RX. 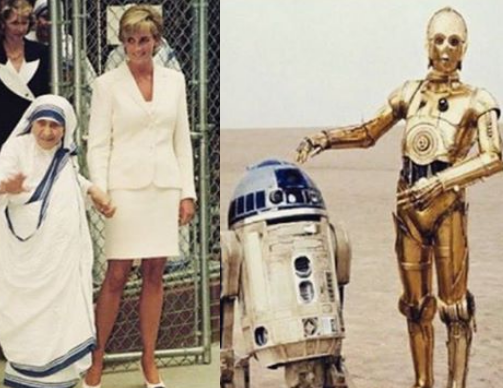 At least R2-D2 helped people. There’s a piece on the New York magazine website pondering the origin of popular jokes about Donald Trump. One of them’s about the idea that Trump looks like the villain in a movie where the hero is a dog. The writer traces its origin to a tweet from August 2015. He should have traced a bit harder. I tweeted it in May 2015 (and before, actually, but that was the popular one). Ireland is having a referendum on May 22nd. The issue at stake is marriage equality. 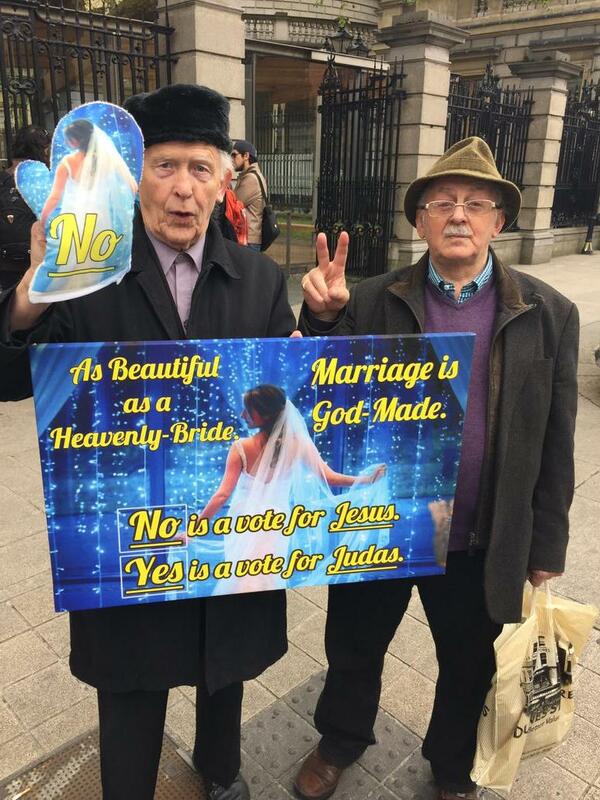 I was one hundred per cent certain that I was voting Yes. It seemed like such a no-brainer to me. Of course gay people should be allowed to get married. But I must say I have been given pause by the powerful arguments made by this oven glove. I’m in a tizzy now. My whole worldview has been challenged. So much to think about. An old tweet of mine has been quoted in a New Yorker piece on Gerry Adams. Obviously, I am grossly misrepresenting this to everyone as ‘I have been published in The New Yorker‘. You can read the article here. Try to get through the whole thing without blinking, in case you miss my bit.